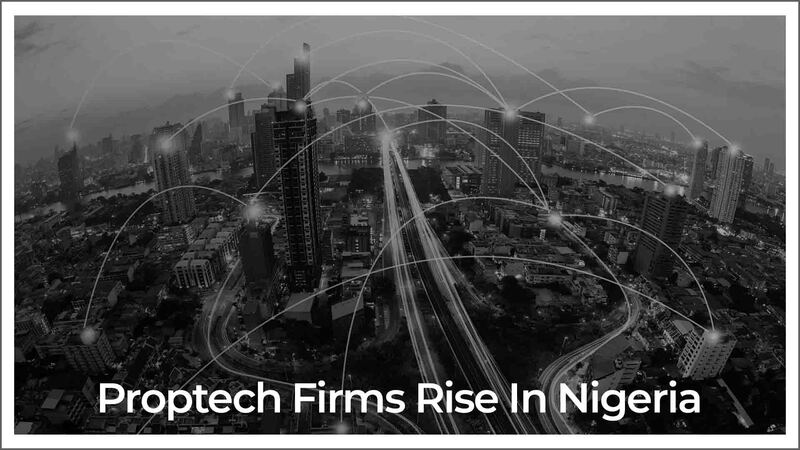 The number of proptech firms is increasing in Nigeria. Buying a home or renting is being done with the assistance of proptech firms. Faster broadband speed and cheaper smartphones accompanied by rapid population growth are driving the growth of proptech firms. Fikayo Ogundipe, Co-founder of PopertyPro launched in 2012, said that their focus is on the mobile market. PropertyPro receives around 500,000 hits now each month. Smartphones became rampant in Nigeria in the year 2014. Thus, proptech firms started gaining impetus as people turned to the internet to search and buy homes. In the continent of Africa, Nigeria has the highest number of internet users. There are around 107 million internet data subscribers in Nigeria. The number of internet users increased by 85 percent in a period of five years. Proptech companies in Nigeria operate on the basis of a subscription model. The firms charge property agents a listing fee and take commission from property developers. Houses in Lagos are painted with warnings stating that the house is not for sale to prevent fraudsters from falsely advertising the properties. There are cases when people are not even aware of their property being listed on online platforms by fake property agents. Abdulhakeem Sadiq, Founder of Zama, a property site launched last year said that some people find their properties been listed on online platforms without their knowledge. His company has come up with a solution to prevent false advertising. It has introduced a vetting system to make sure that false advertising doesn’t happen. Tech entrepreneurs are making the most use of the availability of cheaper smartphones to encourage property searches through emerging online platforms.